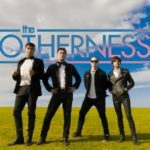 The Otherness announce new single and tour"
Argentine band return with their guitar indie for another European tour and new single…………………. 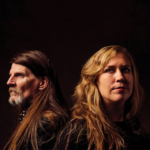 Earth announce new album and preview new track"
Watch the legendary duo’s post-modern Western front spring to life. 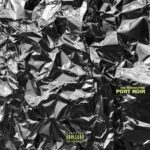 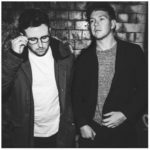 Port Noir – new band of the day"
Swedish trio Port Noir sign to Progressive label, Inside Out and present news of their new album, The New Routine. 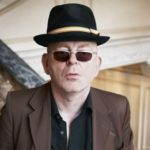 Creation Stories – Alan McGee Film – Danny Boyle to Produce & Irvine Welsh to Write Screenplay"
Burning wheel productions announced today that Danny Boyle will be Executive producer on a new film about Alan McGee and Creation Records called Creation Stories.